Conversations surrounding the social determinants of health (SDoH) include the idea that where people are born, where they live, their education level, job, income and age all impact their overall health – not just diet, exercise and access to healthcare services. According to the American Hospital Association (AHA), 80% of health outcomes are driven by social determinants, the physical environment and behavioral factors. Addressing the disparities in overall health due to negative SDoH, such as poverty, poor working conditions and lack of education can improve overall population health and reduce healthcare costs. Government stakeholders at the federal, state and local level have developed strategies to address SDoH, and now health plans are doing the same. Many are moving beyond traditional healthcare and partnering with community- based organizations to improve the living, working and educational environments of their members to help improve health outcomes. Here are a few of the efforts insurers have undertaken. Launched earlier this year, the Blue Cross Blue Shield Institute, a subsidiary of the Blue Cross Blue Shield Association (BCBSA) aims to “address social and environmental barriers to good health – one ZIP code at a time.” The goal is to mitigate ‘the Zip code effect’,” the idea that certain neighborhoods can be “transportation, pharmacy, nutrition and fitness deserts”, impacting overall health. The Institute uses data to bring together partners and technology to tailor needed solutions, such as transportation through Lyft, or pharmacy needs through CVS Health and Walgreens. The idea behind this initiative is that even with health insurance, medical care may still be beyond reach for some members. Committed to their mission to improve access and outcomes, this first-of-its-kind organization may be taking a critical step in creating real pathways to transportation, pharmacy needs and nutrition. The idea behind patient incentive programs, in general, is to build a healthier member base and reduce payer claim costs. Encouraging health check-ups can help. One example at the national level is WellCare’s Healthy Rewards Program which offers monetary rewards to members for “taking small steps that help you live a healthy life.” Incentive types and amounts vary by state, but examples include receiving a $30 reward for visiting a primary care provider (PCP) during the first 90 days of enrollment, participating in a smoking cessation program, completing a health survey or attending an approved weight loss program. Regional plans are also providing incentives and rewarding. Examples include MVP Health Care’s (client) WellBeing Rewards program and Health Alliance Plan of Michigan (HAP)’s (client) Healthy Living Rewards Program. MVP allows members to integrate wearable fitness devices and apps with their account to earn more rewards. HAP rewards members for completing eligible preventive tests or services such as mammograms, bone density screenings or colonoscopies. The overall goal for these programs is to get plan members involved in their health plan, use approved, in-network providers and improve bottom line. The AHA says that 1.5 million individuals experience homelessness each year in the U.S. Compared to the general population, homeless adults are five times more likely to be hospitalized. UPMC recognized the correlation between homelessness and poor health outcomes and partnered with the Pennsylvania Department of Housing and Urban Development to “provide stable housing and care management to eligible members who meet the criteria for homelessness.” The “Cultivating for Success Program” in UPMC’s service area provides the homeless population in their regular preventative care PCP visits and helps fund resources to assist individuals with finding and maintaining housing. Within the first 5 years, 85% of program enrollees found stable housing. Having a home keeps this population healthier longer, therefore bringing down healthcare costs from hospitalizations and unplanned medical care. For their Bold Goal project, Humana has launched a strategy with the goal of bettering the health of their communities by 20% by 2020 through addressing “food insecurity, loneliness and social isolation at a community level” for its Medicare members. Thus far, the program is in nine communities nationwide. The Humana Foundation has determined that using fewer grants with larger funding amounts will provide better resources for local communities. In each of these communities, they partner with local businesses, governments, nonprofits and educators to put programs into place that address local health issues including diabetes, behavioral health and overcoming barriers to health (access to behavioral health services, health literacy, food insecurity, etc.). Through these examples, we see that continued partnerships between healthcare insurers and community organizations can be very effective in addressing social determinants of health. Challenges remain such as funding, capacity of community resources or lack of data to inform policies or evaluate interventions. However, as the move continues toward a more value-based healthcare model focused on patient health outcomes, the conversation around social determinants of health (SDoH) will continue to gain momentum. Content marketing can be a great solution for healthcare marketers to break down the complexity of our healthcare system for consumers and promote better health literacy. In response to consumer frustration with high deductibles, some health insurers are testing new approaches to coverage. Tech giants have focused their attention on disrupting healthcare. Uber and Lyft have aligned themselves with the healthcare industry to address (and hopefully solve) pending issues. Creating a stronger connection to an existing brand. 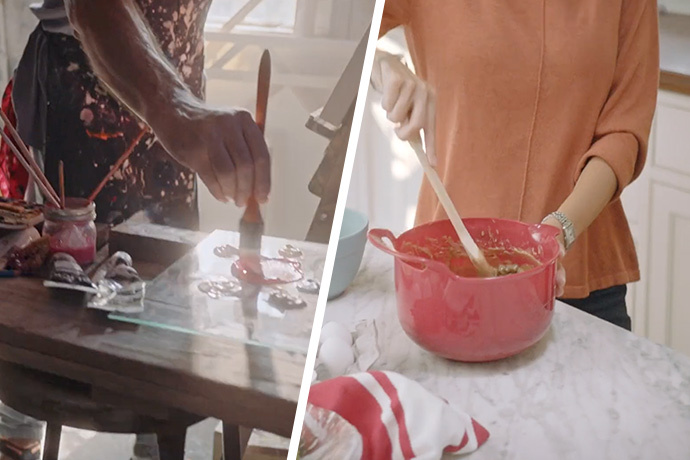 Wanting to build upon the well-received “Health Insurance Built Around Me” campaign, Media Logic created a series of new TV and radio spots to take the theme to a new level. Hospital marketing touts cardiac surgery strength. 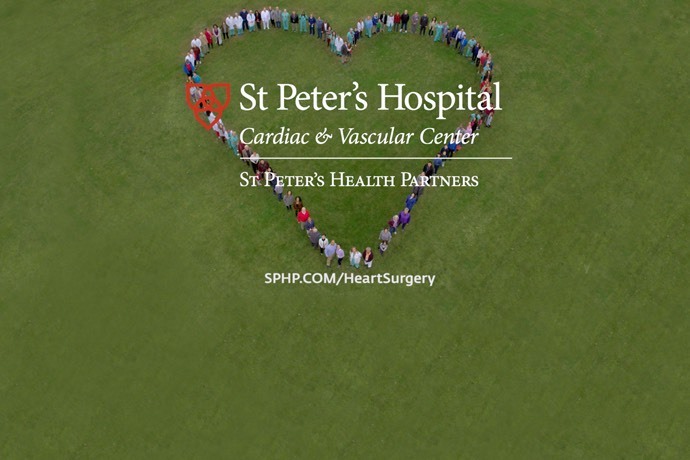 St. Peter’s Hospital asked Media Logic to develop a campaign to boost awareness of their high-quality cardiac surgery service line – and to promote St. Peter’s Hospital as a destination location in New York's greater Capital Region.